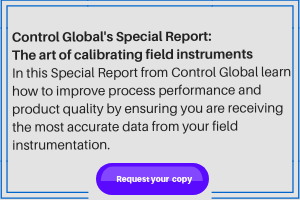 Process, instrument and plant engineers are challenged continuously by productivity and plant operating efficiency objectives as well as ensuring plant compliance with an ever expanding list of regulations. They are burdened with requirements for more data and information about the processes to better manage, control and report on them while keeping costs down. Accuracy, repeatability, data, information, communications, diagnostics, record keeping, reducing maintenance and increasing service life are all critical. In this solutions brief, you'll learn how FCI's engineering team has developed the next generation of thermal mass air/gas flow meter to address these needs.